It has already hit 90 degrees here in Scottsdale and I’m dreading the summer heat that is looming. For as many years as I have lived in Arizona, I still complain about the heat year after year, and each summer I swear that I’m moving to a cooler climate. And yet here I am. In the heat. One thing that I do enjoy about Arizona is the spring, it comes early and doesn’t last very long, but you get blooming cactuses and there are a ton of outdoor activities to do. One of my favorites is hiking Camelback Mountain. It’s a tough hike, and not for beginners, but the feeling of accomplishment after the hike is fantastic! After hiking Camelback, I used to stop at this local small restaurant and get a protein frappé that had bananas and chocolate and coffee and was definitely not keto. So now, I make my own post workout hazelnut coffee keto frappé, which has only 2 net carbs and is filling! This hazelnut keto coffee frappé is what I am making in place of my regular keto butter coffee. 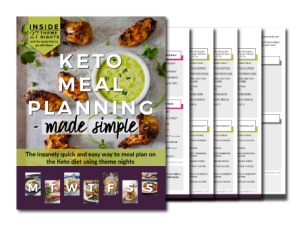 I sometimes have a difficult time reaching my macros for fats, so the keto coffee helps with that. 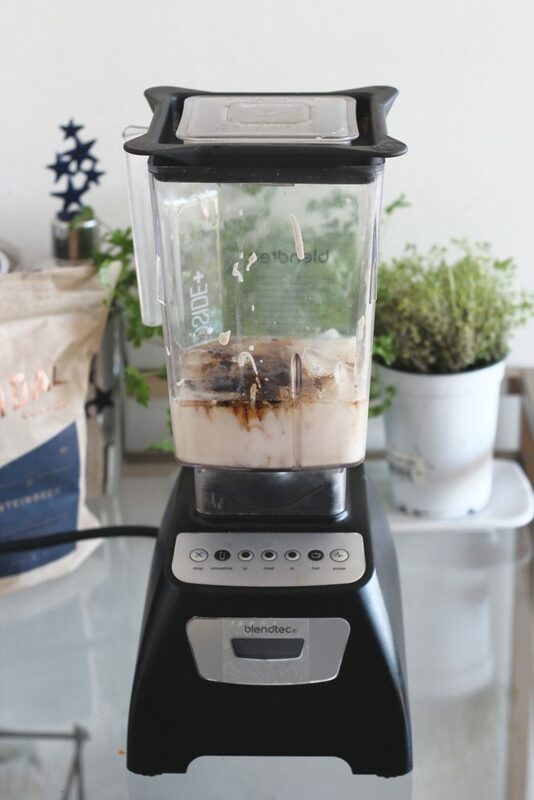 Hot coffee in the summer doesn’t appeal to me too much, so I wanted to have a frozen, blended drink. Unfortunately, butter does not work in frozen drinks. I tried melting it, and I tried blending it an extra long time, but I ended up with drinks with chunks of butter in it. Yuck. 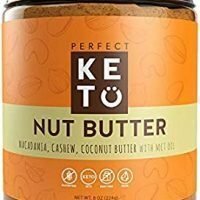 So I decided to use my favorite Perfect Keto Nut Butter instead, and it works well. 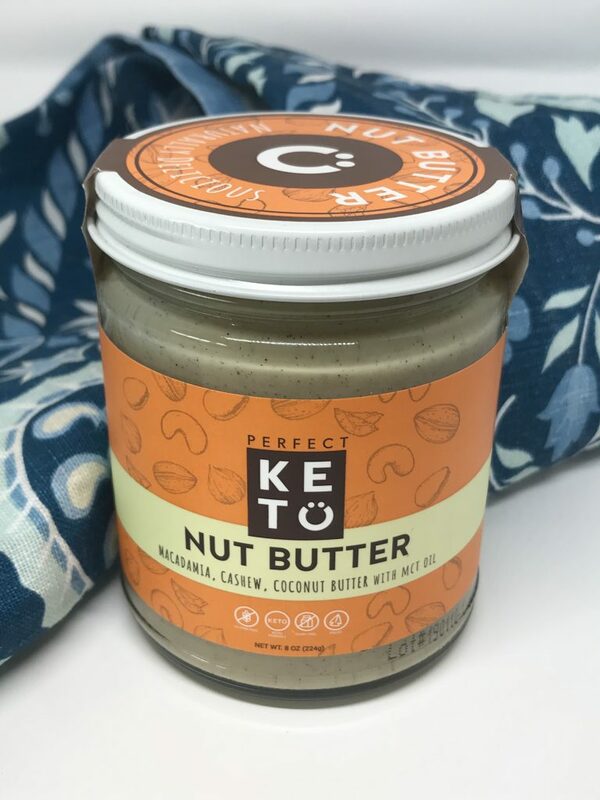 You can totally use peanut butter, but you’ll get a few more carbs and the peanut flavor will be stronger than the Perfect Keto Nut Butter. 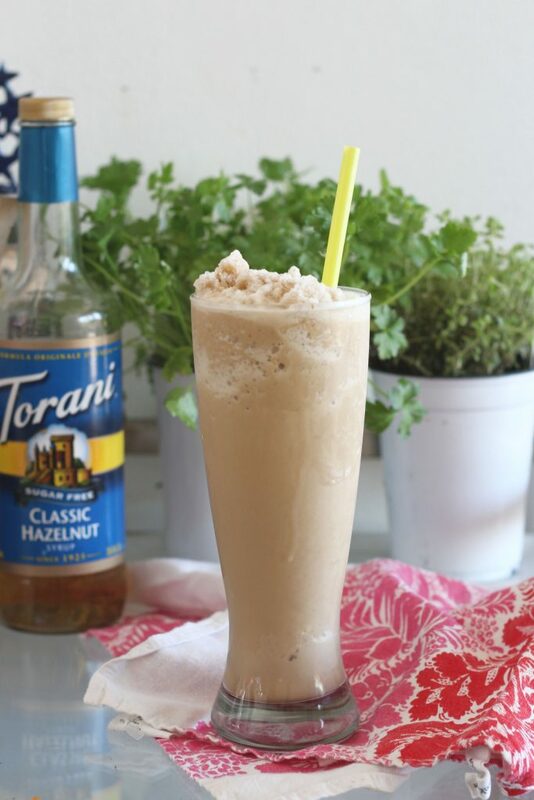 To get the hazelnut flavor in this keto coffee frappé, I used Torani Sugar Free Classic Hazelnut Syrup. I love Torani syrups, because they have so many sugar free flavors. 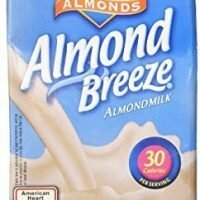 Another option is SweetLeaf Liquid Stevia Hazelnut drops. I haven’t tried them, but I have heard they are great! 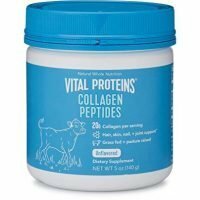 In this hazelnut keto coffee frappé, I added MCT oil and some collagen peptides. 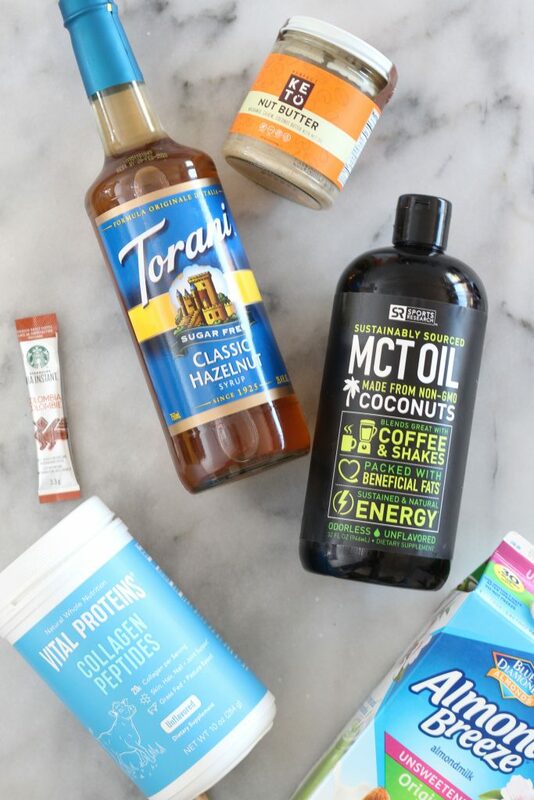 I personally use a tablespoon of MCT oil, but if you are new to it, I would start out with a teaspoon, and slowly work your way up. It can be a little rough on the stomach if you are not used to it! 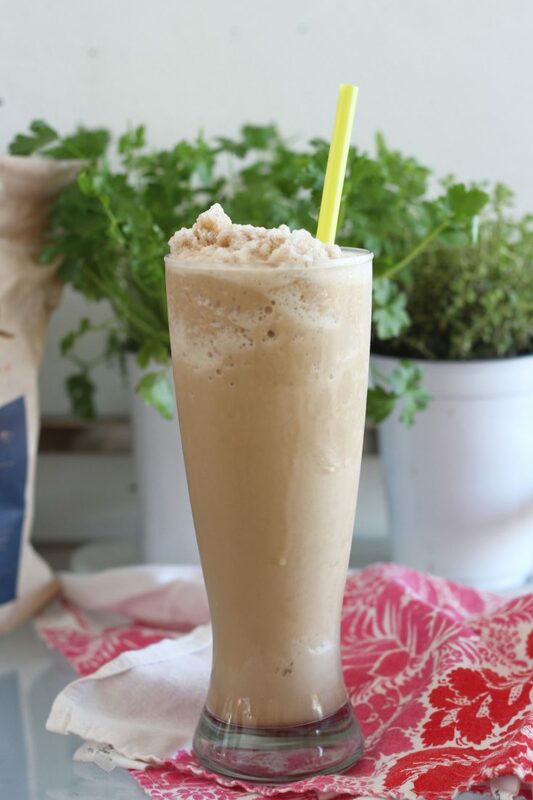 This delicious Hazelnut Keto Coffee Frappé is sugar-free and dairy-free and a perfect summer replacement for your hot bulletproof coffee. 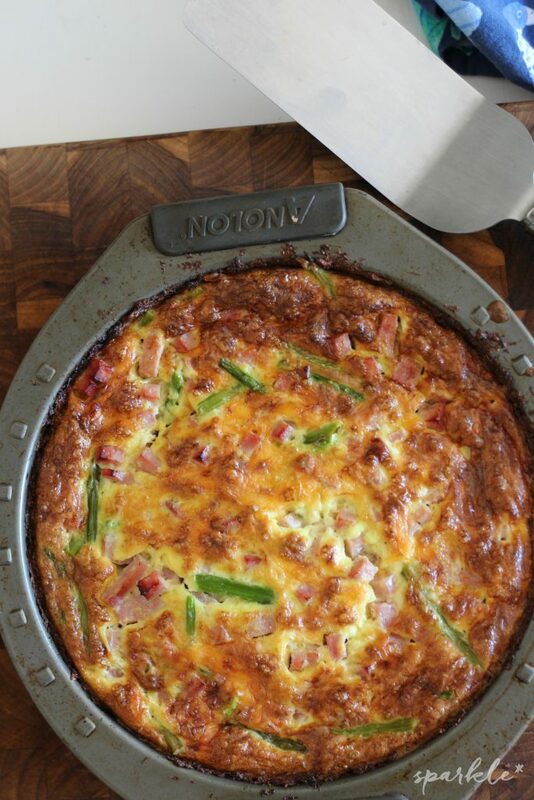 Only 2 net carbs! Use the amount of MCT oil that you can tolerate; if you haven't used it before, start with one teaspoon and gradually increase. 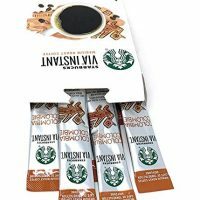 Nutrition facts will differ depending on the products that you use.